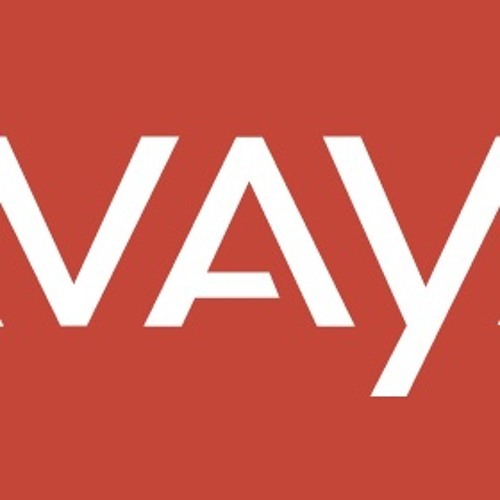 In this episode of the Irish Tech News podcast Ronan talks to Jason Flynn, Maan Al-Shakarchi and Iman Ghorayeb from Avaya who were at the Avaya Technology Forum in the Hilton Hotel in Dublin 4. We chat about Avaya in Ireland and their R&D facility in Galway, and we also talk about their products including Breeze and how their products are making their clients I.T. infrastructure more secure.